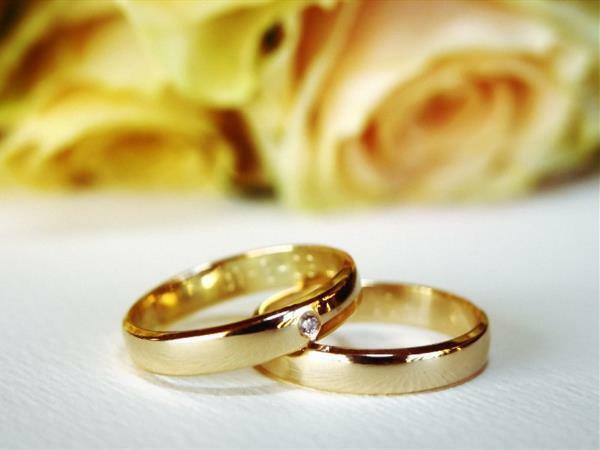 An event as special and romantic as your wedding day deserves service fit for a king and queen. The team at Discovery Settlers Hotel have been creating seamless, stress-free weddings for years. Let us help you start your wedding life in bliss. An event as special and romantic as your wedding day deserves service fit for a king and queen. 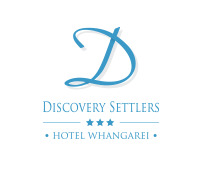 The team at Discovery Settlers Hotel have been creating seamless, stress-free, affordable weddings for years. Let us help you start your married life in bliss.